ASJO at Fasching March 6!! ASJO is back at Fasching this Wednesday, March 6! So much fun to play at this wonderful club again! Movements – Nobel Prize Concert 2018! On Saturday December 8, my piece Movements will be played by the Royal Philharmonic Orchestra at the Nobel Prize Concert 2018, Stockholm Concert Hall. Swedish Television will broadcast the concert on December 8 at 8pm. This piece was first performed by the Royal Philharmonic Orchestra in 2017 as a commission for the Ceremonial opening of the Swedish Parliament. On Sunday November 11 my new piece for orchestra will have it´s world premiere at Musikaliska, Nybrokajen 11, Stockholm at 6 pm. Conductor: Hugo Ticciati. Performing orchestra: O/Modernt plus members of Swedish Wind Orchestra. The piece was commissioned to commemorate the 125th anniversary of Gehrmans Music Publishing House with support from Inge and Einar Rosenborg´s Foundation for Swedish Music. The piece is a “companion piece” to Swedish composer Lars-Erik Larsson´s Pastorale Suite , capturing the antithesis – the metropolitan pulse – some eighty years later. This reflection of contemporary urban life mirrors the many-faceted movements throughout a day, from dawn to dusk. Performed by Mikaeli Chamber Choir. 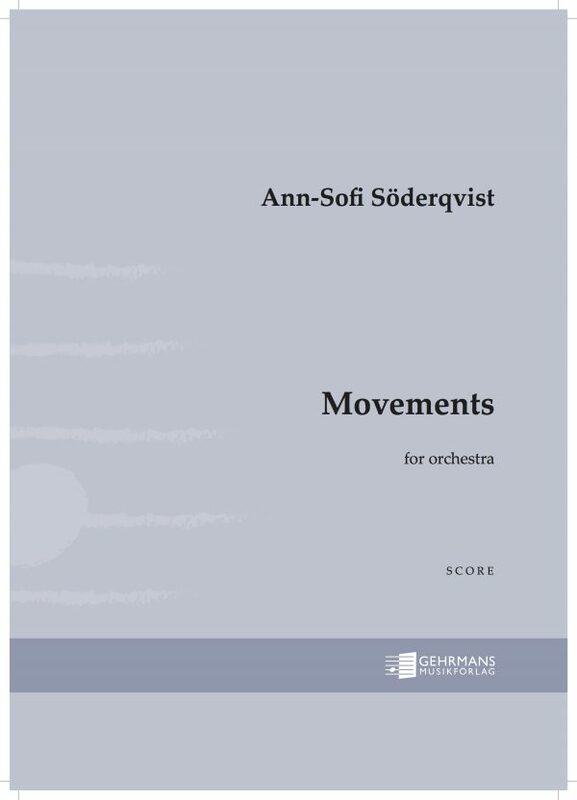 This piece will be performed at Eric Ericsson-hallen on October 26 with Lena Swanberg as soloist. Concert starts at 7 pm. ASJO in Vitabergsparken 26/8 kl 18! ASJO is playing in Vitabergsparken, Stockholm on August 26, Sunday, at 6 pm. Free entrance. After us Oddjob is performing. ASJO:s concert at jazz club Fasching on February 10, 2018. Set 1+2. Check it out, the band is burnin´! ASJO at jazz club Fasching February 10! ASJO will be back at Fasching on February 10! 2 sets starting at 8 pm. Adress: Kungsgatan 63, Stockholm. Last time we played there we recorded a live album – Move – which is now nominated for a Swedish Grammy in the category Jazz record of the year. We are so looking forward to playing again, and we will play the songs from the record, and also some completely new and some older material. Welcome! ASJO:s CD “Move” nominated for Grammis 2018 (Swedish Grammy Awards)! ASJO:s latest CD “Move – live at Fasching & Bangen” nominated for Grammis 2018 (Swedish Grammy Awards)! The Grammy gala will take place at Grand Hotel in Stockholm on February 8, 2018. ASJO at jazzclub Nefertiti, Gothenburg, on November 17! 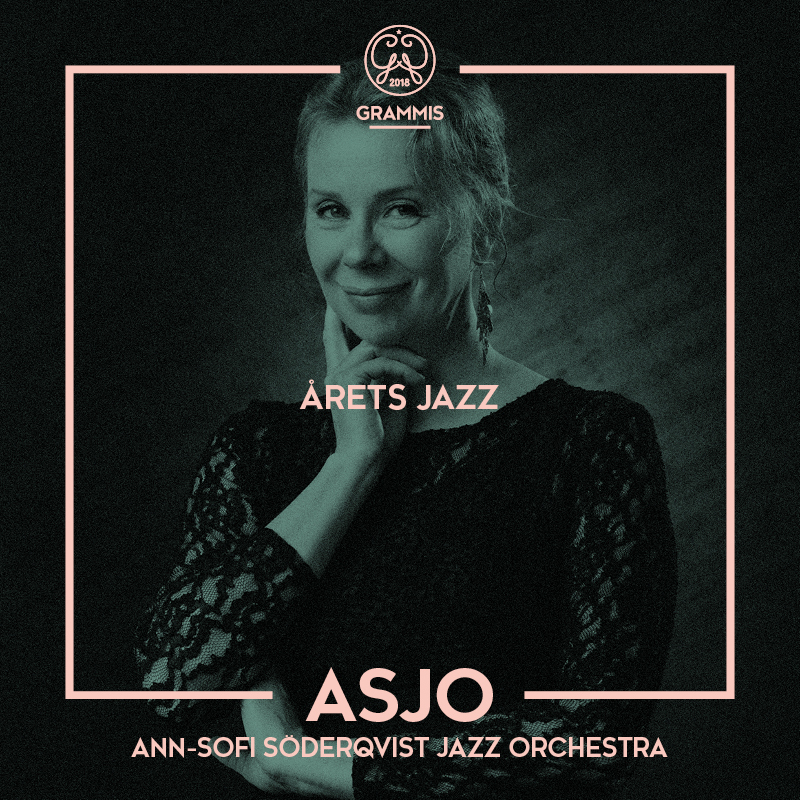 ASJO is going to play at jazz club Nefertiti, Gothenburg on November 17! We are so happy to be back at this beautiful club. Concert starts at 8 30 pm. 2 sets.